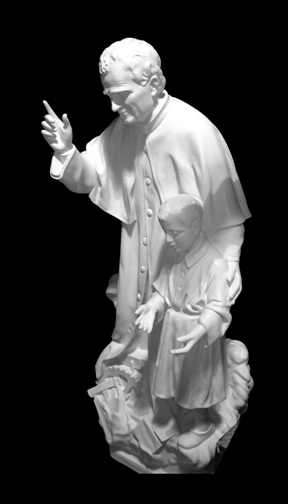 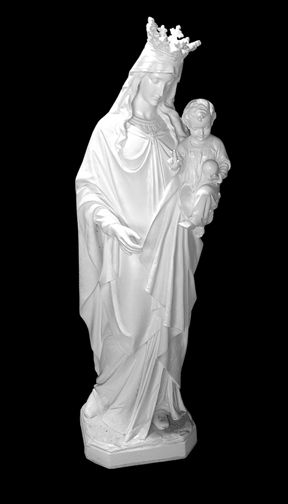 SACRED SPACES now offers cast replicas of original “DaPrato” statues. 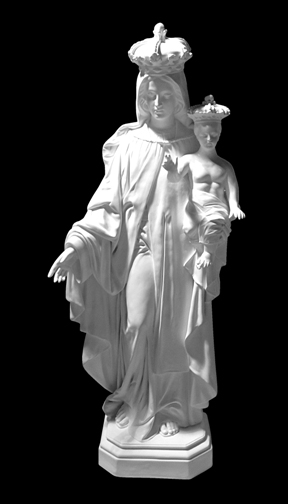 In the 19th century, the DaPrato Statuary Company set the standard for religious art around the world. 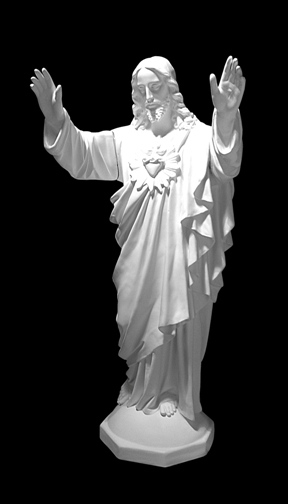 These statues can be cast in fiberglass and finished in full polychrome color or they can be “cold cast” in a bronze or marble finish. 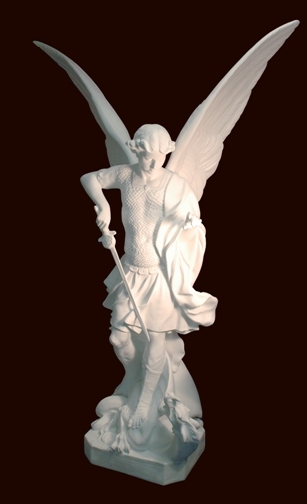 Additionally, our artists have the capability to modify the basic casting to add unique custom features to the statue if desired. 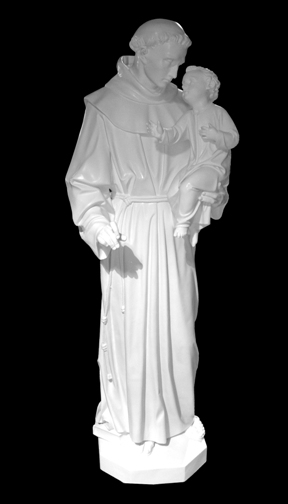 Listed above are a few examples of the DaPrato statues available; select the images to get a full view of the statues. 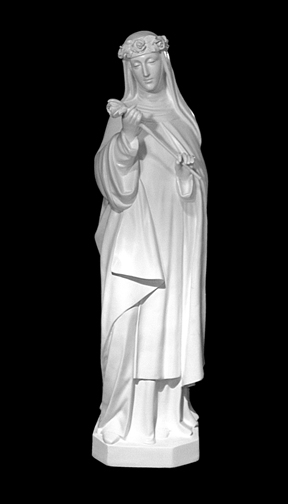 For additional information please contact us.